A bonus to their 2015-16 season, the Mill City String Quartet performs a concert of newly commissioned works by Minnesota composer Tom Patterson, including the premiere of his String Quartet no. 8. Mr. Patterson lives and works in the Twin Cities and has written and performed in a variety of genres, including East African xylophone traditions and Javanese gamelan. 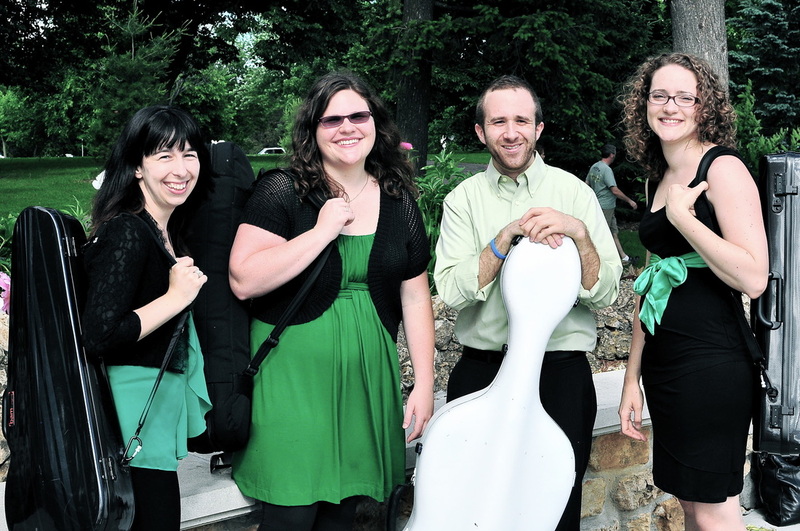 More information on all of our events at www.millcityquartet.com.